The Flyer Gran Turismo 49 is stylishly thoroughbred and sporty, with generous proportions and clever layout choices. 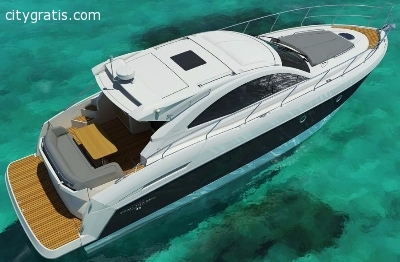 Available in 2- or 3-cabin, the 49 takes full advantage of the different levels of living spaces with impeccable flow. El anuncio expira en: -893 días.